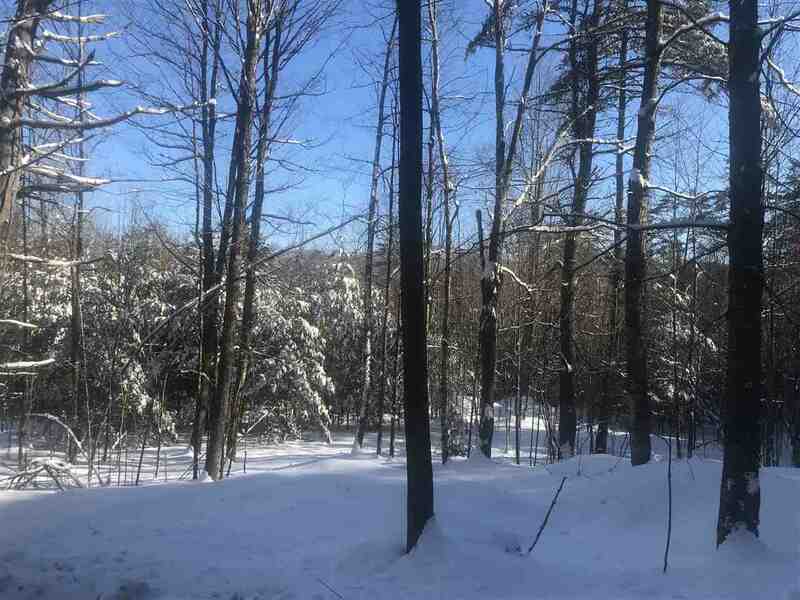 Two lovely lots making up a total of 20.59 acres could be the spot you&apos;ve been searching for. Located in the heart of beautiful Bath this property not only has the snowmobile/ATV trail going through it, but has river frontage too! The perfect parcel to build your primary home or weekend getaway.